For whiskey lovers, Nashville is a place you shouldn’t miss at all! If you don’t know already know, Nashville is actually a part of the Tennessee Whiskey Trail that helps to draw in tourism for the state of Tennessee. It just goes to show that whiskey is one of the top exports of Tennessee. Nashville’s best whiskey bars and distilleries are a part of the exciting trail which spans throughout the state. If you’re ever in the area, don't sleep on the chance to seek out these Top Whiskey Bars in Nashville that Social Scene has compiled just for you! 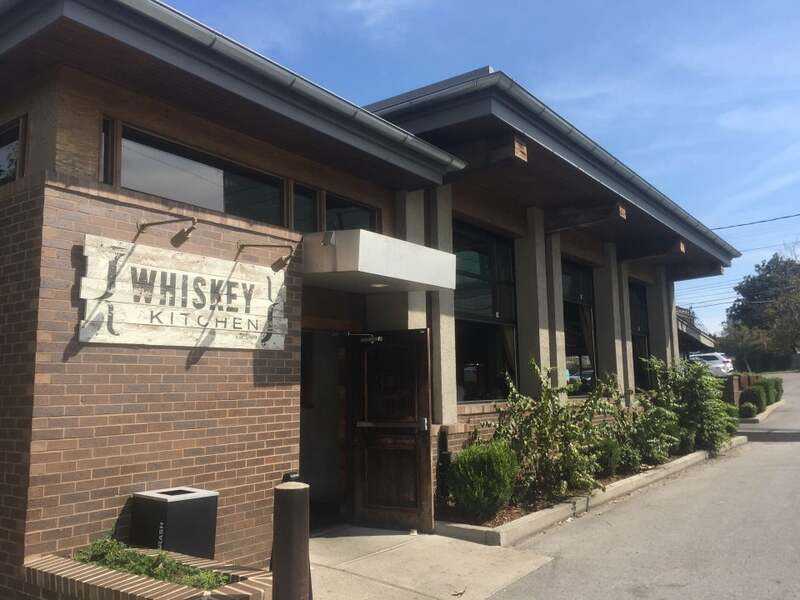 The Whiskey Kitchen is a cool and intimate type of bar that you can visit for a drink of whiskey in Nashville. Guests will enjoy the variety of southern classics, chef-inspired pub favorites, and delicious wood-fired pizzas that the bar has to offer. The place has also been hailed as one of America’s Best Bourbon Bars by The Bourbon Review in 2018. Enjoy high-quality whiskeys, ryes, bourbon, and scotch and more while relaxing in the sophisticated and comfortable atmosphere of the bar. The Patterson House is one of the most recommended places to go to when you want to sit down and enjoy some whiskey. Even if you love whiskey or have never tasted the drink before, the bar has a lot of varieties to choose from. The bar is open from Sunday to Wednesday from 5PM to 1AM and Thursday to Saturday from 5PM to 3AM. For reservations and queries, contact them at info@thepattersonnashville.com. The Husk is a restaurant specializing in Southern ingredients and it also has an impressive selection of whiskeys at their bar. The restaurant is dedicated to seasonality and this is also reflected in their ever-changing bar program. It’s a perfect place for liquor lovers, especially those who want to try whiskey, bourbon, cocktails and more that are in season. Take a seat at the bar while enjoying the scenic view of the city as you overlook from the attached patio. Bar No. 308 gives you a lot of choices when it comes to liquor. From Irish whiskeys, rye, and miscellaneous whiskeys, the options are endless. The bar makes the drinks the center of attention and is known for a very trendy vibe. Be sure to drop by for happy hour from Sunday to Friday from 5PM to 7PM. Get a variety of drinks from bourbon, rums, tequila, gin, and vodka. Be it sodas, shots or on the rocks, Bar No. 308 has you covered. 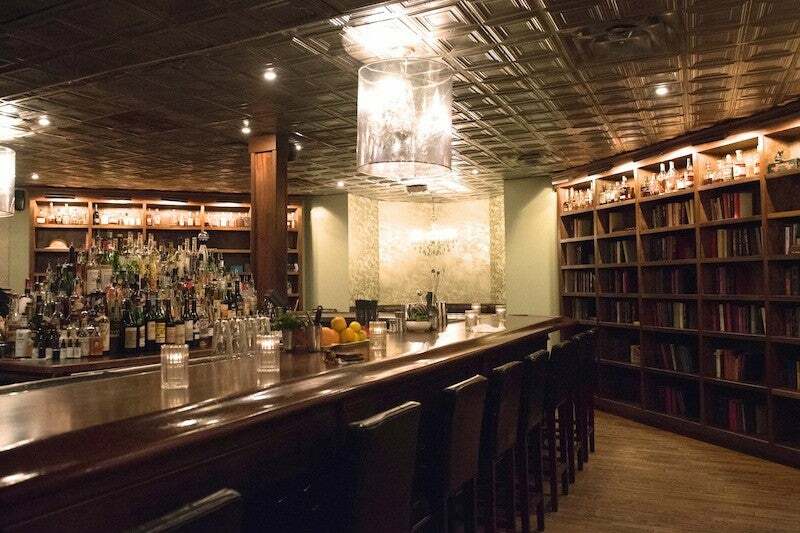 You can never go wrong with The 404 Kitchen’s whiskey bar. The place is a one-stop heaven for a lot of whiskey lovers as you can find 150 varieties to pick out from their bar selection. The menu is always changing to suit everyone’s palate plus guests are also treated to delicious food and friendly servers. Plan a visit as soon as you can to explore the best drinks and also meals in the city. Discover more drinks and the best whiskeys found all over the world here! 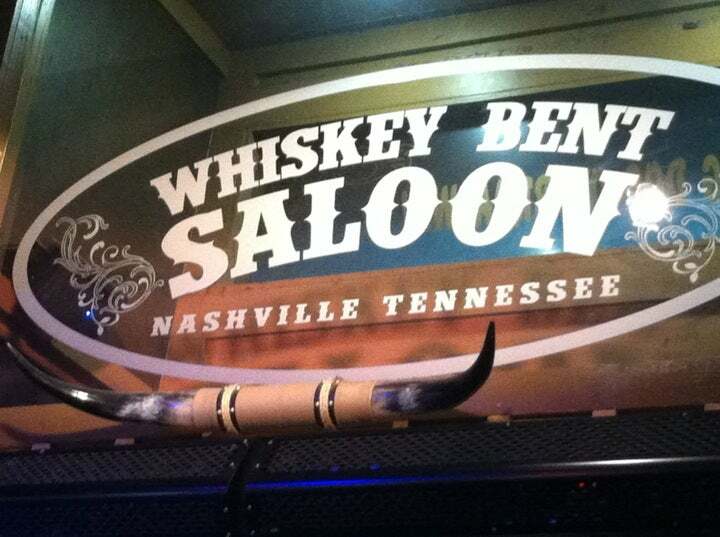 Whiskey Bent Saloon is where traditional country music meets whiskeys. If you want a place where you can relax and sit back after a day of work or travel, this is it. The bar has very accommodating staff that will entertain your orders and questions about their offerings. For comments and general questions, you can contact them here or call them at 615-953-2245. You can visit this bar Sunday to Thursday from 12PM to 3AM, or on Fridays and Saturdays from 11AM to 3AM. Corsair Artisan Distillery prides itself on being a distillery that handcrafts small batch and ultra-premium drinks “for badasses”. 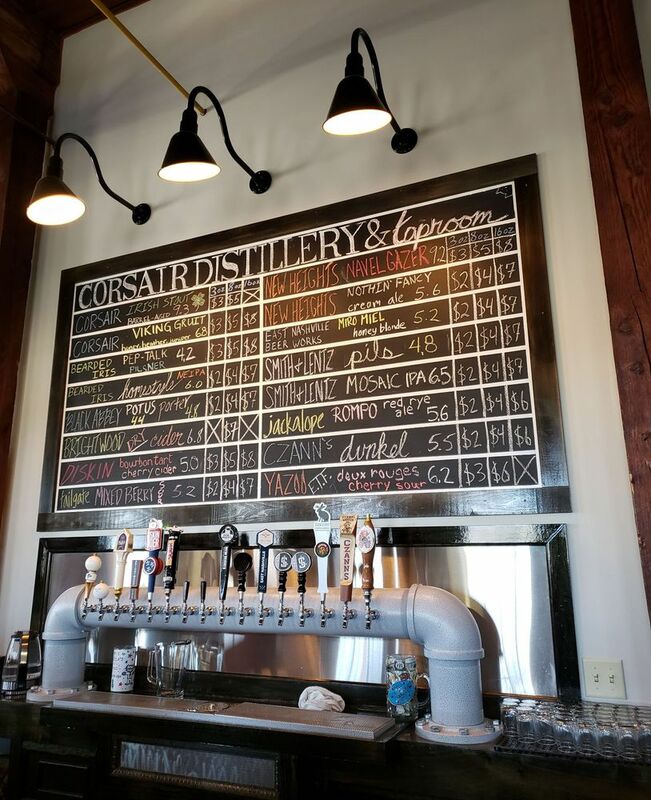 Corsair has grown fairly well in Nashville and from its arrival in 2010, it has been allowed to craft whiskey on a high production level. 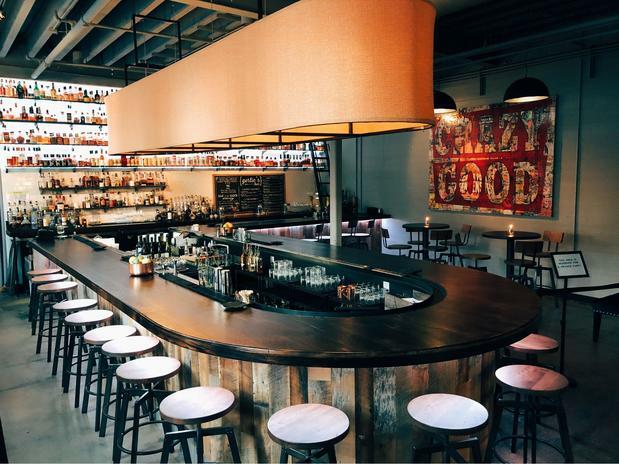 Treat yourself to craft spirits as well as beers at the bar. Corsair aims to put Nashville “ in a bottle” and to be open to more tourists visiting the city. Get in touch now for events, tours, and programs here or call them at 615-200-0320. 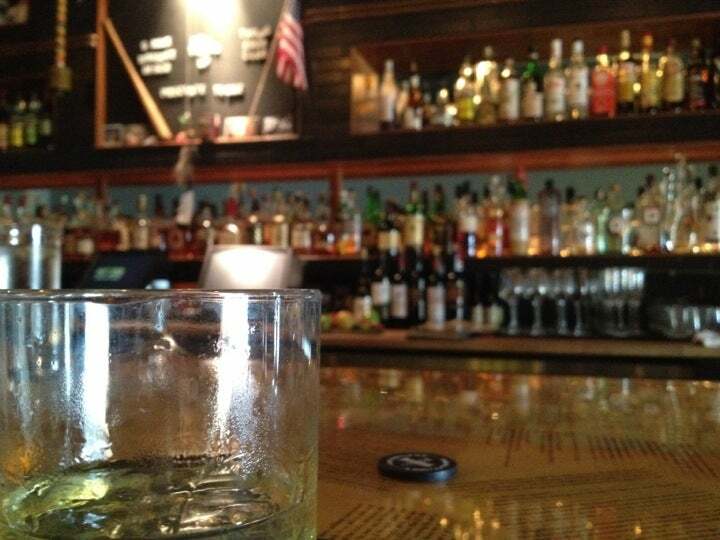 If you’re looking for one of Nashville’s best bars then The Oak Bar should be on your list. You can easily find it adjacent to Capitol Grille and it’s been known to have an extensive collection of bourbon, at least 130 bottles. This bar is considered one of the largest collections of bourbon in Nashville. Head down to the bar from Sunday to Thursday from 11AM to 11PM and on Fridays and Saturdays from 11AM to 12AM. Go there for happy hour that starts at 3 PM and goes until 5PM. For reservations, you can contact them here or call at 615-345-7116. Bobby’s Garage Bar is very lowkey but is considered as one of the best places hidden in Nashville. The bar is enjoyable and the selection of drinks is simply good. Do you want to drink in a place where you can enjoy your drinks and music with a very laid back atmosphere? Look no more, Bobby’s Garage Bar is the place. 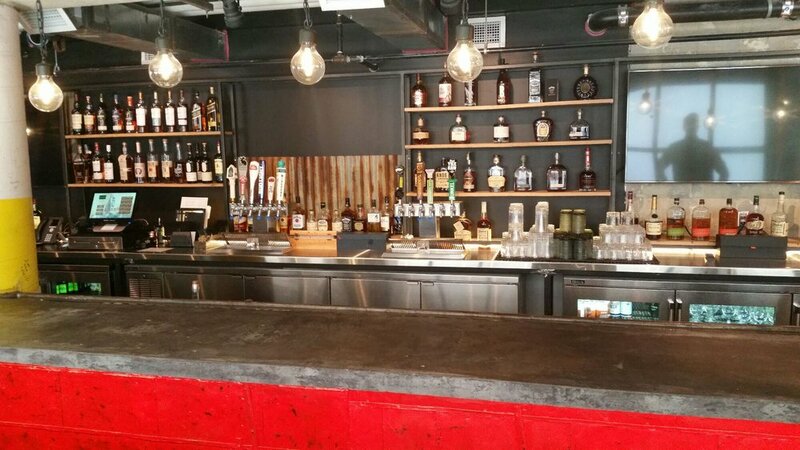 One look at the bar and you can tell that it’s been transformed right from a garage to a full-fledged bar. Interested to learn more? You can email them at info@bobbyhotel.com or call them at 615-782-7100. The Embers Ski Lodge is very well known because of its Northwestern ski lodge-inspired decoration. Not only would you be impressed with the interior, but the drink selection is very notable as well. You can find at least 175 varieties of whiskey at the bar making it one of the places in Nashville that has the largest global whiskey program. Experience the unique ambiance and fulfill your whiskey cravings at Embers Ski Lodge.